Resignation Brewery, an extension of the entertainment and digital media company Resignation Media (theCHIVE.com), has partnered with Redhook Brewery to launch KCCO Black Lager. 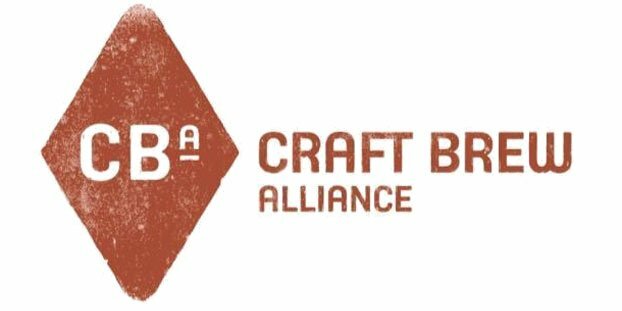 The brew will roll out this fall in New York City, Boston, Washington, D.C., Chicago, Dallas, Austin, Seattle, San Francisco and Los Angeles. National distribution of KCCO Black Lager is slated for early 2014. KCCO Black Lager was originally created as a home brew at Resignation Media’s Venice, Calif., headquarters to be shared with coworkers, friends and fans of theCHIVE.com. As demand for the black lager grew, Resignation Brewery was established and local brew masters, The Beer Chicks, were tapped to refine the recipe. 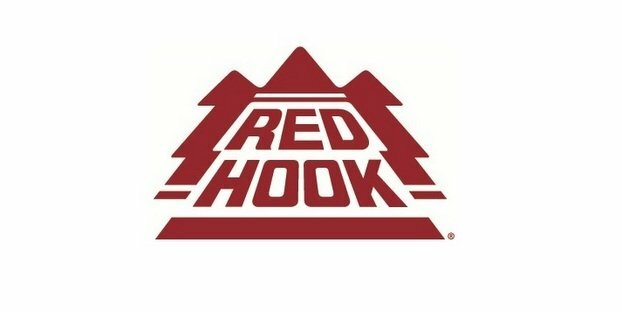 Now, Resignation Brewery has joined forces with Redhook Brewery to brew and distribute the beer.